Inky Fairy Designs: The Greeting Farm Release Preview - Little Heroes! The Greeting Farm Release Preview - Little Heroes! 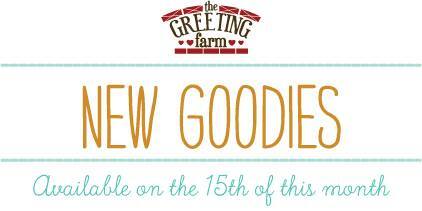 Yay, welcome to Day 1 of our March Previews for The Greeting Farm! We have a full release for you this month and you guys are going to fall in love with all of these new stamps. Today we are previewing the new stamp set Little Heroes. Seriously...who doesn't love super heroes?! This set is the absolutely cutest. 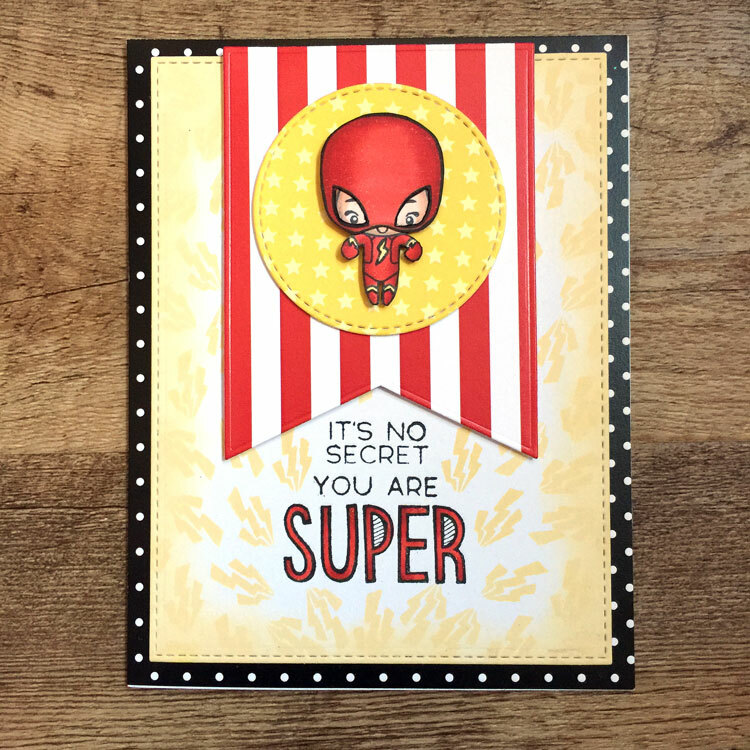 I had so much fun playing with it for my card today. One of my favorite parts of this stamp set is that there are so many bits and pieces to build your own super hero. My son just had a birthday and he is so into The Flash right now. 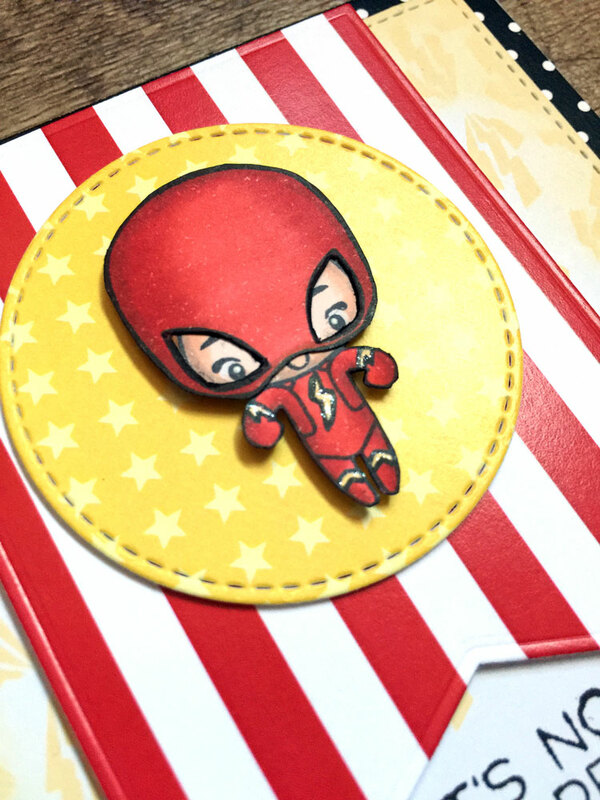 I couldn't resist altering this little cutie to be The Flash for his birthday card. There are also some great sentiments included in this stamp set. 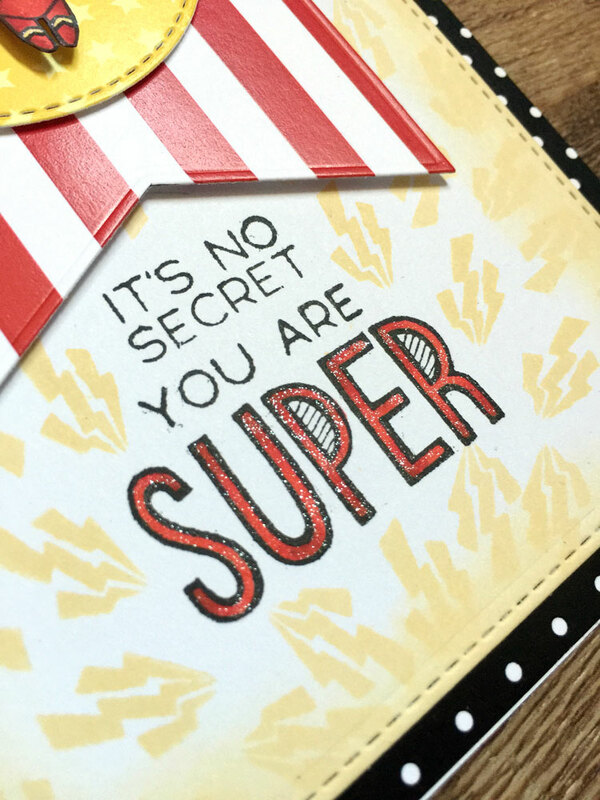 I love that the sentiments even have that super hero feel to them with their fonts! I couldn't resist adding a little color to this sentiment as well as some glitter. The Greeting Farm March Release Blog Hop!